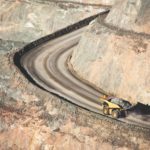 WorleyParsons has won a contract from Newmont Mining for engineering, procurement and construction management (EPCM) services at the Tanami gold mine in the Northern Territory. Under the contract, WorleyParsons will provide pre-commissioning, commissioning, start-up and performance testing services at the underground operations in the Tanami Desert. The four-year EPCM contract will establish deep shaft and related mining infrastructure to increase production at the mine. 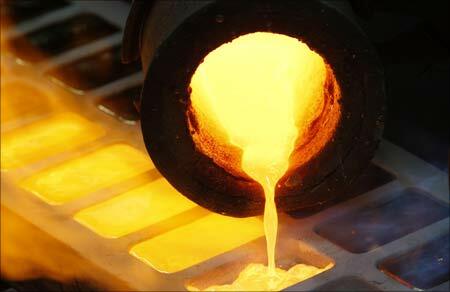 Newmont, in a 2019 outlook report, announced last month that it was continuing to advance studies for a second expansion at Tanami. It launched production from its first expansion at the site in the second half of 2017. 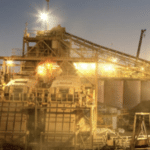 The gold miner’s production guidance at Tanami in 2019 stands at 495,000 ounces. Newmont is set to become the world’s largest gold company after securing a $US10 billion ($14 billion) deal to acquire Goldcorp last month. In Australia, the company also owns the Boddington mine and a 50 per cent share in the Kalgoorlie Super Pit, both in Western Australia.